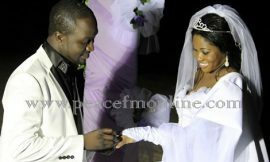 The anticipated Christmas bash from godMC is finally here. 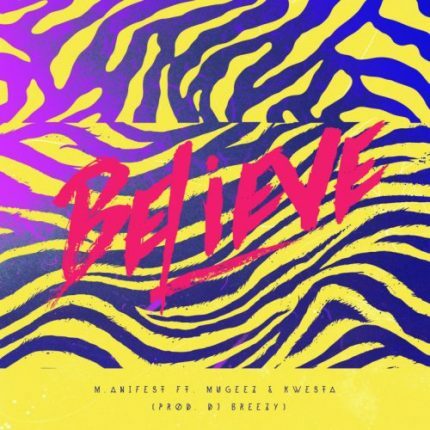 Although a little late, yet he assures fans to “BELIEVE” featuring Mugeez and Kwesta from South Africa. 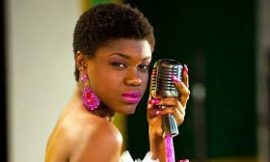 Did Eazzy marry Richie For Real? A PIECE OF PEACE: Don’t look back you are not going that way!